At APS Industrial we offer the right controller for a wide range of automation requirements. 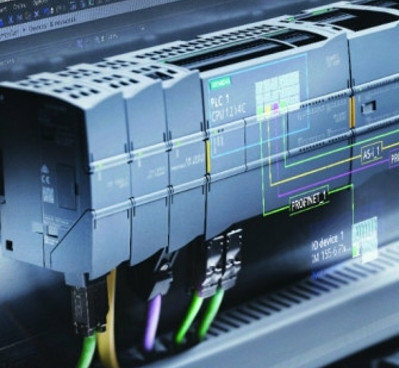 Through the Siemens range of SIMATIC controllers you’ll have access to Basic, Advanced, Distributed, and Software Controllers that offer impressive scalability and integration of their functions. In addition, the engineering in the Totally Integrated Automation Portal (TIA Portal) enables optimal automation solutions to be found for every application. Simple installation, minimum wiring, user-friendly programming. You can easily implement small automation projects with LOGO!, the intelligent logic module from Siemens. Basic Controllers are the intelligent choice for compact automation solutions with integrated communication and technology functions. They are available in both standard and safety versions. 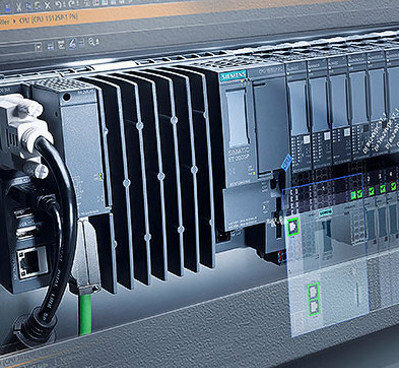 The Siemens range of Advanced Controllers automate not just complete production plants but also applications that demand the greatest performance, flexibility, and networking capability. 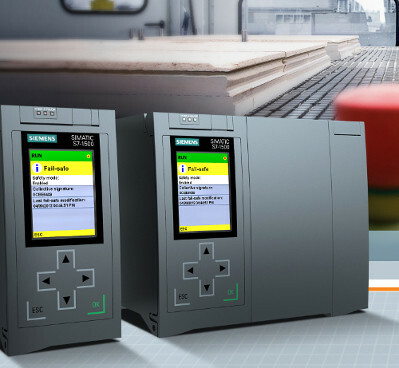 Fail-Safe SIMATIC controllers guarantee the functional safety of machines or plants and the simultaneous processing of the standard and the safety program means that only one CPU is required to handle both tasks. 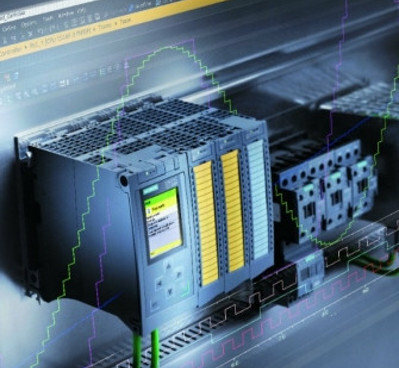 Combining the advantages of a SIMATIC S7-1500 with the design of a SIMATIC ET 200SP, these Distributed Controllers are ideal for machines with a distributed architecture and for series machines with space limitations. 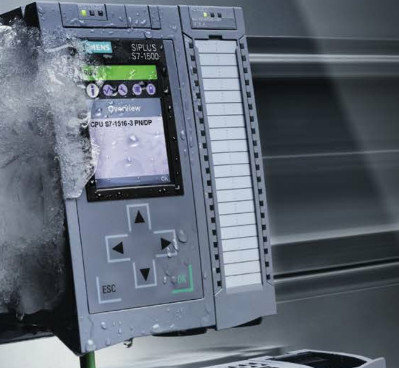 The extreme technology in SIPLUS controllers protect your products against resulting corrosion, dendrite and whisker formation and other harmful deposits, thereby preventing faults and down-times. 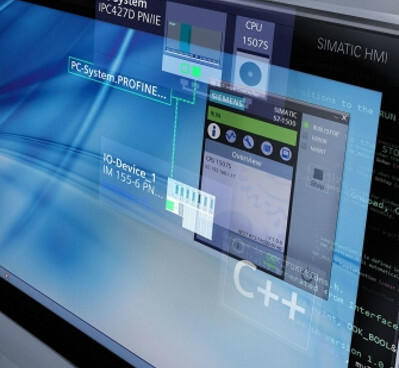 Our range of Software Controllers work completely independent of the operating system, which means it also continues to run during restart or even when the operating system fails. Interested in our Controller products?